At an event held in Florida, the Chinese tech company Lenovo has announced the ThinkPad 11e series of notebooks designed for school children and coming with enhanced chassis. The new notebook series also guarantees that students using it will get the best possible computing experience. The ThinkPad 11e line is available in two models – as a standard notebook and in the famous Yoga multimode that comes with four unique positions – laptop, tablet, tent and stand. Thus students will be able to use their ThinkPad 11e in the way it suits them best. In addition the entire line offers an enhanced chassis, reinforced hinges and ports, rubber bumpers and more to make sure that the notebook will survive in the harsh school conditions as long as possible. All notebooks that belong to this line feature Intel processors, 11.6-inch IPS displays, Wi-Fi and on-board LEDs that signal the availability of various services and functions. The ThinkPad 11e is also available as Chromebooks if you prefer to use Google’s web-based operating system. 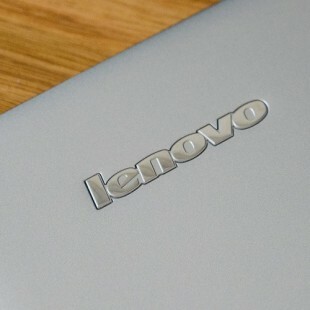 The first ThinkPad 11e notebooks will be in stores this spring with pricing for the regular models starting at USD 449. 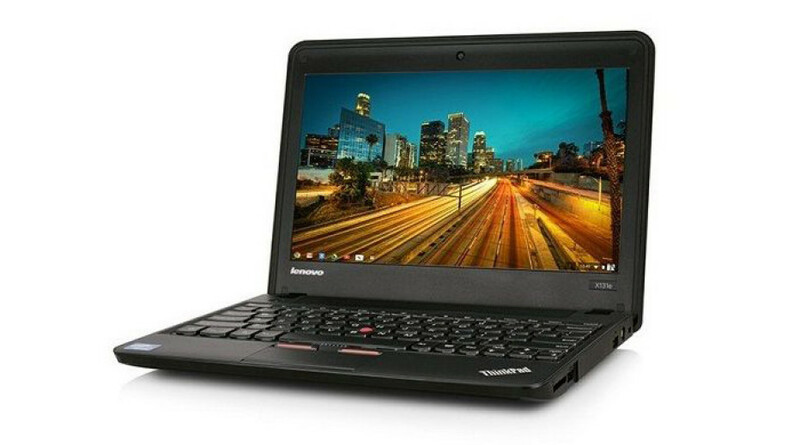 The ThinkPad Yoga 11e Chromebook as well as the ThinkPad 11e Chromebook start at USD 349.